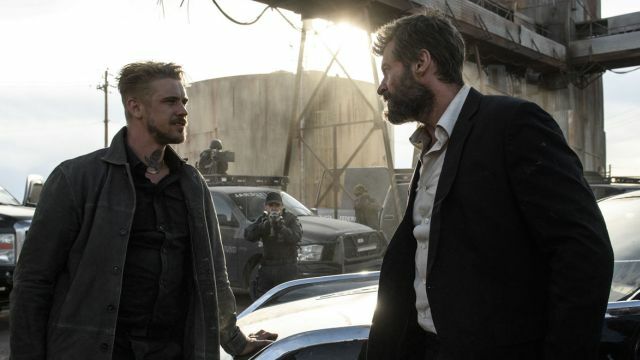 Following the clip released this morning, 20th Century Fox has debuted a new TV spot for Logan featuring Boyd Holbrook’s Donald Pierce as he meets the infamous Wolverine. Check it out in the player below! Little else is still known about the film’s plot despite its trailer, though we know that the primary villains for the film will include The Reavers as well as Wolverine’s favorite group, Weapon X. The film also has a role for the comics’ Wolverine clone, X-23. She’s played in Logan by Dafne Keen, but it remains to be seen exactly how closely the big screen version of the character will stick to the source material. 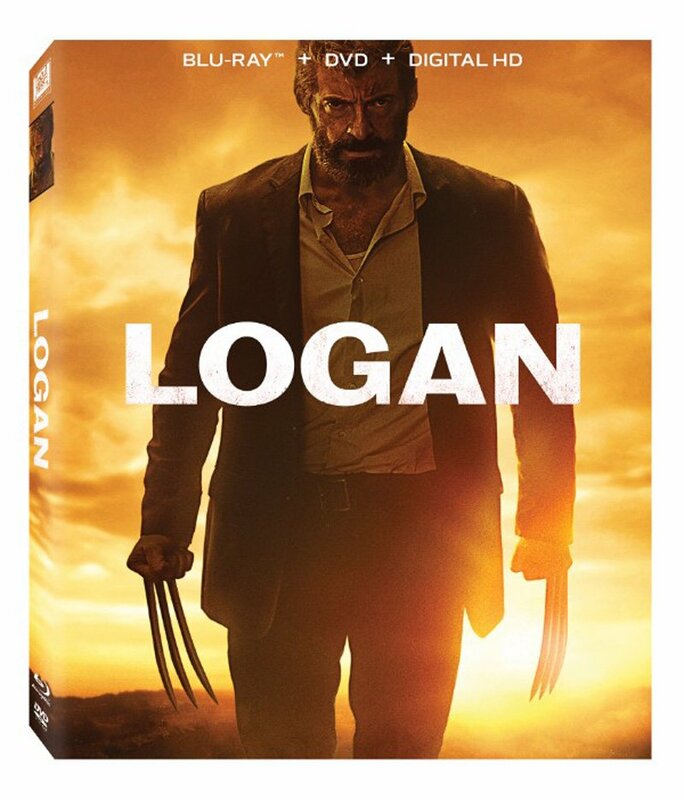 Also starring Eriq La Salle, Stephen Merchant, Elise Neal and Elizabeth Rodriguez, Logan is coming to theaters on March 3, 2017. Directed by James Mangold (Walk the Line, The Wolverine) and scripted by David James Kelly, the new film will mark the ninth (and said to be final) time that Jackman has played the Marvel Comics character on the big screen.